Absolutely different, as J. A. Hailey has to be. He guarantees that no tropes at all will ever be included in his writings – something truly difficult to achieve in his trope-free ongoing Sci-Fi project. 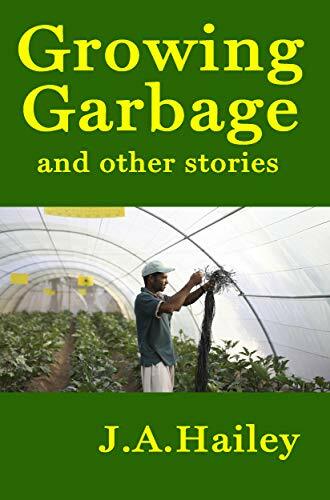 This multi-genre compilation has a variety of unexpected topics and unique viewpoints, some of which are delivered in harsh stories that report real human rights abuses, whereas some others are in the realm of the absurd.